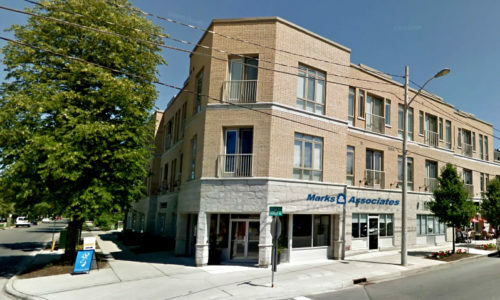 Marks & Associates Mortgage Brokers Inc. is one of London Ontario’s leading mortgage brokerage firms, offering seamless solutions to all your mortgage needs. Whether you want to buy a new home, set up a business, or refinance an existing loan or mortgage, we offer you the perfect solution to cater to your specific needs. At Marks & Associates Mortgage Brokers Inc., we put our customers first.. Our ever-increasing clientele is a clear indication of our commitment and focus to serve them better. We help our customers choose the right mortgage solutions based on their needs, and then personalize them to suit their individual requirements. Our aim is not only to provide exemplary customer service but also to establish a long-lasting relationship. Our team at Marks & Associates Mortgage Brokers Inc. is comprised of dynamic and experienced personnel from the mortgage industry, who possess a thorough knowledge of the mortgage market. We will provide all the necessary advice and guidance you might require for your mortgage application, interest rate negotiation, or any other related procedures. We consistently work towards offering you the best solution in the most cost-effective manner. For more information contact John Marks, President/Mortgage Broker. 519-432-0995.